Only 68% of schools reported that all staff are receiving regular e-safety training and updates. In 2012, Ofsted released their inspecting e-safety briefing, placing an emphasis on educating young people about staying safe online, while providing a safe environment in which to explore the web. In the six years that have followed, a great deal has changed, not least the available technology and indeed how young people are connecting to the virtual and online world. From a school perspective, the greatest change has come in the form of responsibility. Gone are the days when e-safety was considered the domain of the IT teacher – now the responsibility lies with the senior management team in the form of a designated safeguarding lead. To that end, e-safety is no-longer a separate entity but is incorporated in the DfE guidance relating to the wider safeguarding issues, primarily set out the in the Keeping Children Safe in Education guidance, which was updated at the beginning of September. 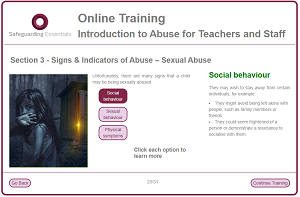 Governing bodies and proprietors should ensure that all staff undergo safeguarding and child protection training (including online safety) at induction. The training should be regularly updated. 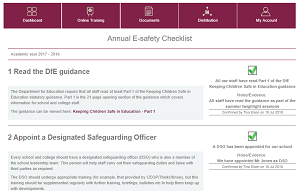 In addition, all staff should receive regular safeguarding and child protection updates (for example, via email, e-bulletins, staff meetings) as required, and at least annually, to provide them with relevant skills and knowledge to safeguard children effectively. 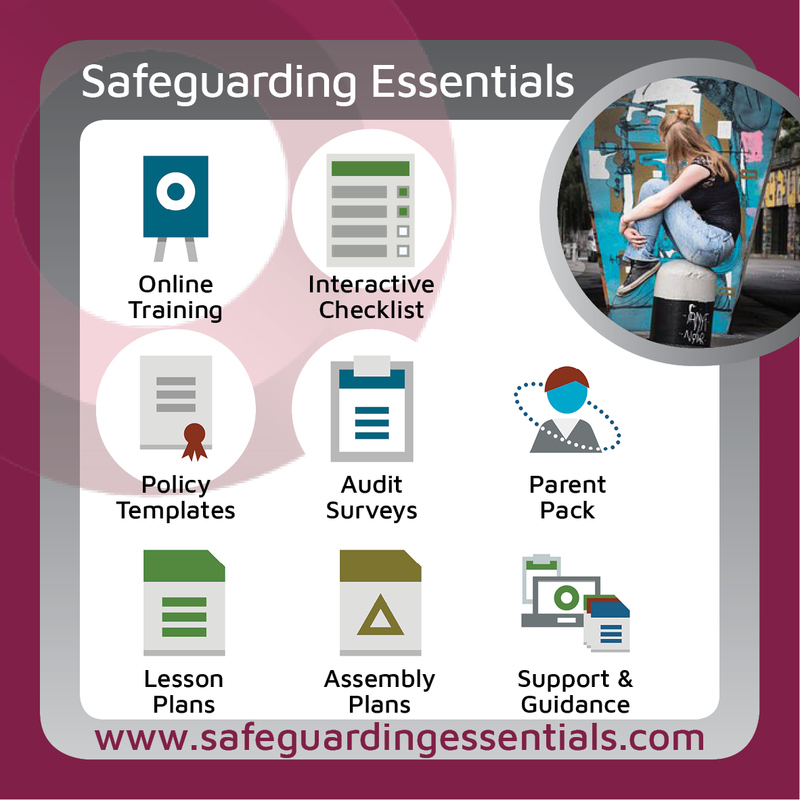 staff, leaders, governors and supervisory bodies (where appropriate) and volunteers receive appropriate training on safeguarding at induction, that is updated regularly. However, it seems that many schools are currently not providing adequate staff training on internet safety. According to figures extracted from the E-safety Support e-safety checklist, in the 2017/18 academic year, only 67.8% of users who logged progress in this area reported that they were fulfilling this requirement. In addition, less than half (48.2%) of governing bodies were considered to be is involved the e-safety policy and practice within schools, while only 59% of users reported having an effective e-safety policy in place. With the safeguarding remit ever widening, it’s not hard to understand why some schools may not be meeting the DfE requirements for e-safety – budgets, time and the expanding areas of risk which need to be considered make the safeguarding arena a challenging one to keep up with. However, we must remember that “Early years settings, schools, and further education and skills institutions should be safe environments where children (that is, everyone under the age of 18), learners and vulnerable adults can learn and develop” and having trained staff is essential to ensuring this is the case. Our online training courses are simple to distribute and monitor. They are a cost effective way to make sure your whole school community receives regular up-to-date training. With no 'per-user' costs, you can distribute the training to as many staff, parents, governors and pupils as you need and can repeat the training as often as necessary. Since 2013, we have been supporting schools across the UK and beyond to deliver consistent, outstanding practice in online safety. Recently, we have added resources to our service to address wider safeguarding requirements. To date, our online training has been completed over 130,000 times. However, we recognise that some of the schools who need the greatest support are those with the least resource. That’s why we have teamed up with our partners at Friendly WiFi to offer subsidised membership to those most in need - up to 100% discounts are available to qualifying schools. Discover your discount now!